Nissan’s sales and marketing chief, Daniele Schillaci, will leave the automaker, the Nikkei newspaper reported. Schillaci is not expected to be part of Nissan’s new leadership team to be submitted for approval at the automaker’s shareholders meeting in June, the paper said. Schillaci, 54, is an experienced European executive from Italy who has worked for Toyota, Renault and Fiat. He joined Nissan in 2015. Schillaci’s departure from Nissan would be the latest exit by a senior executive close to ousted Chairman Carlos Ghosn. 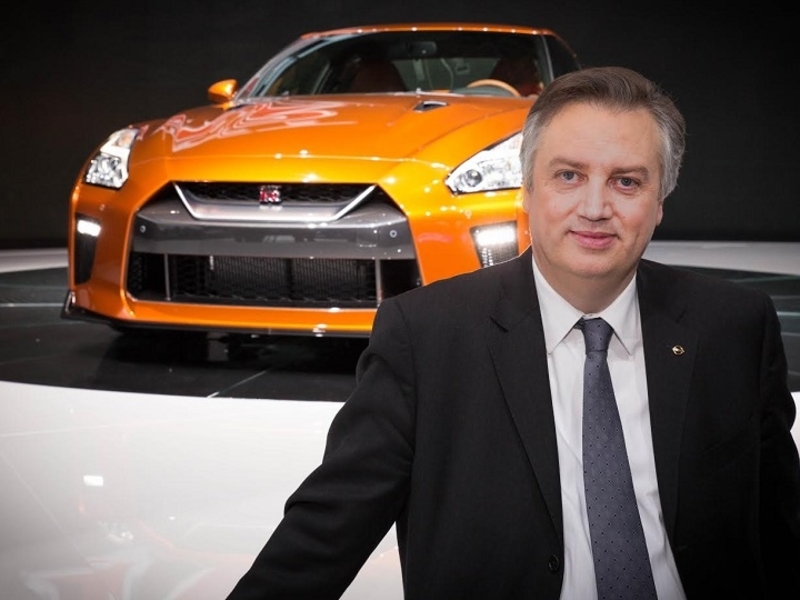 Former Nissan Chief Performance Officer Jose Munoz quit in June. Munoz is in negotiations to become global COO of Hyundai Motor in South Korea and president and CEO of Hyundai Motor America.